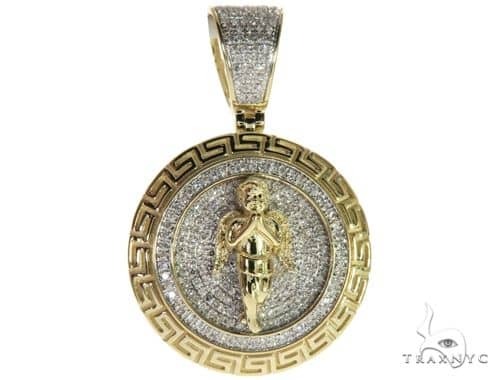 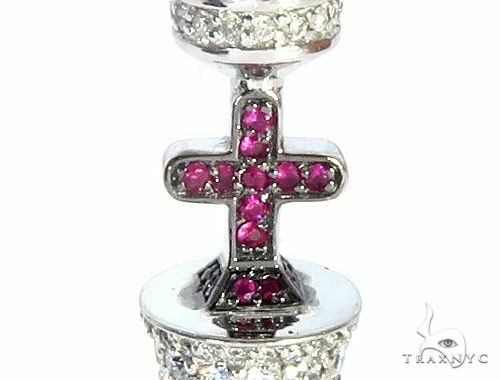 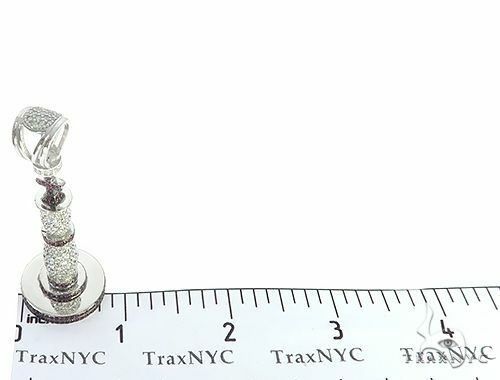 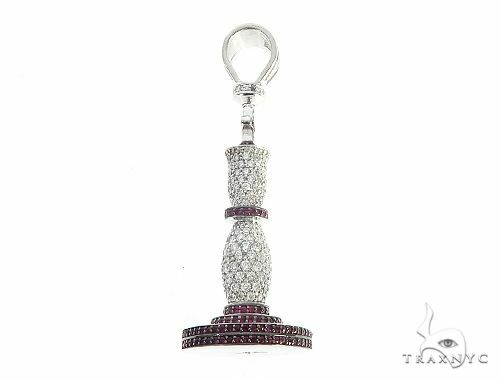 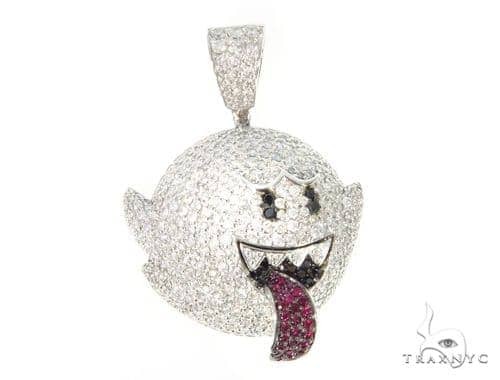 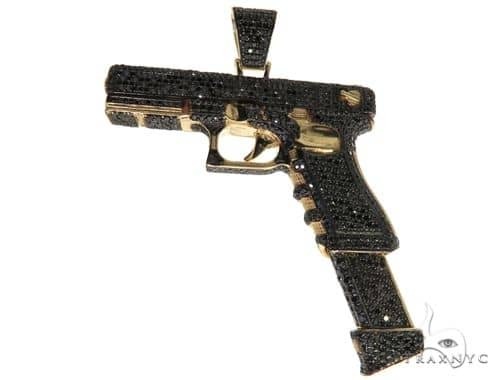 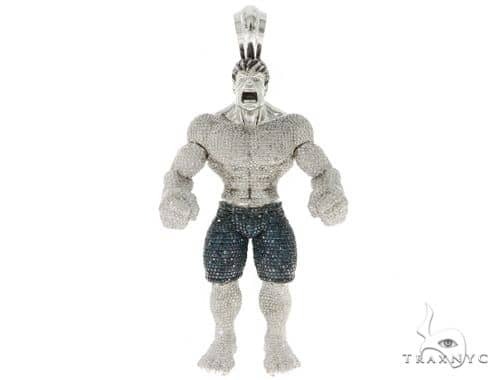 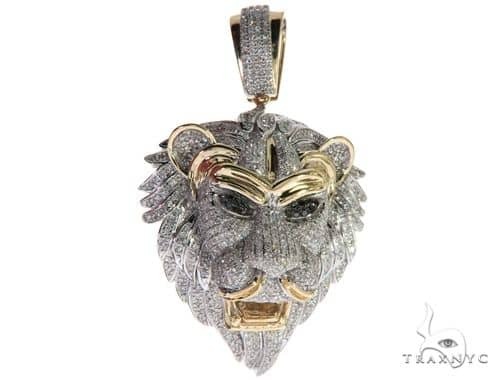 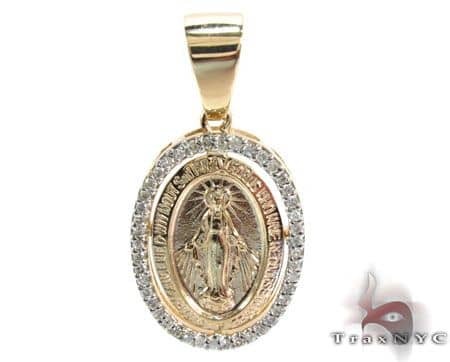 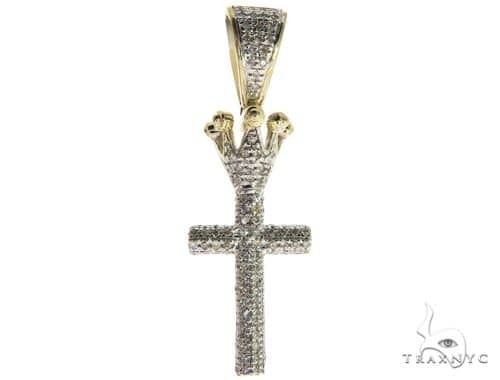 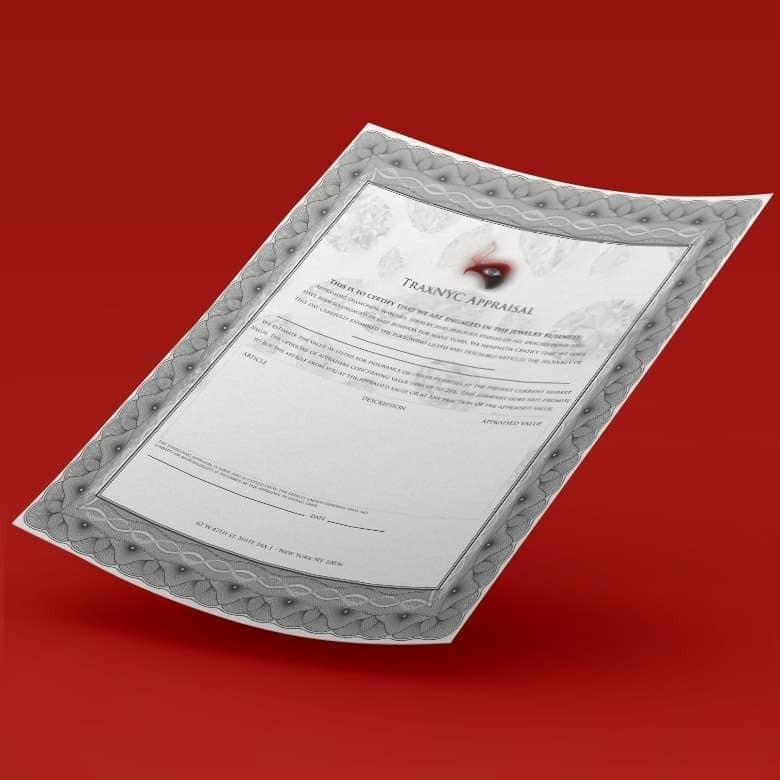 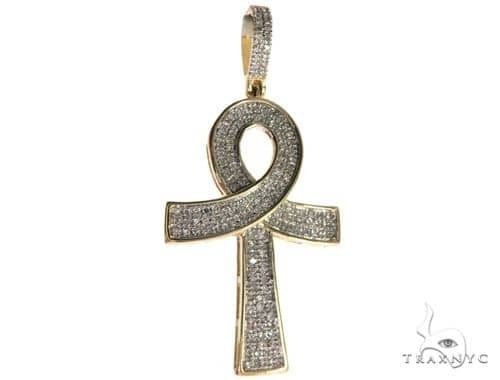 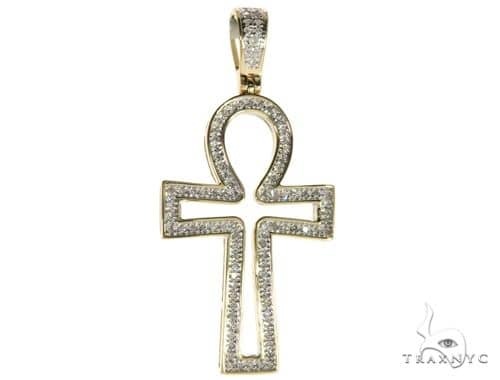 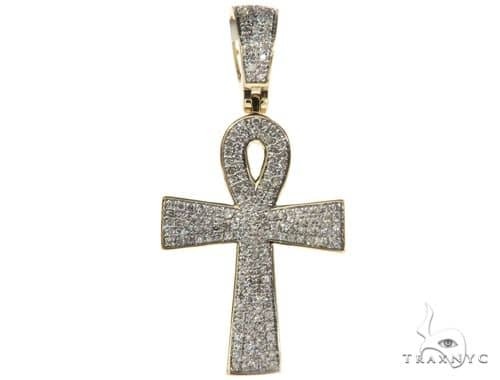 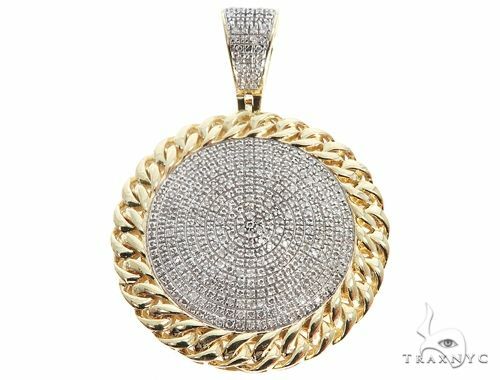 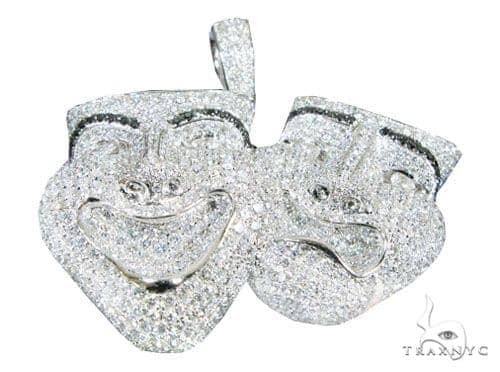 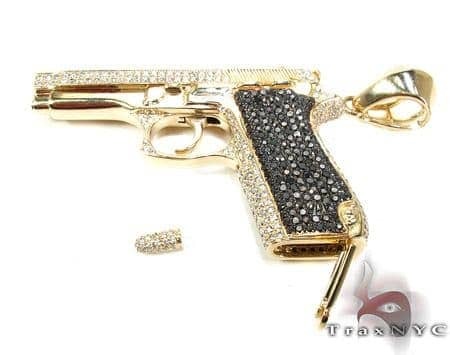 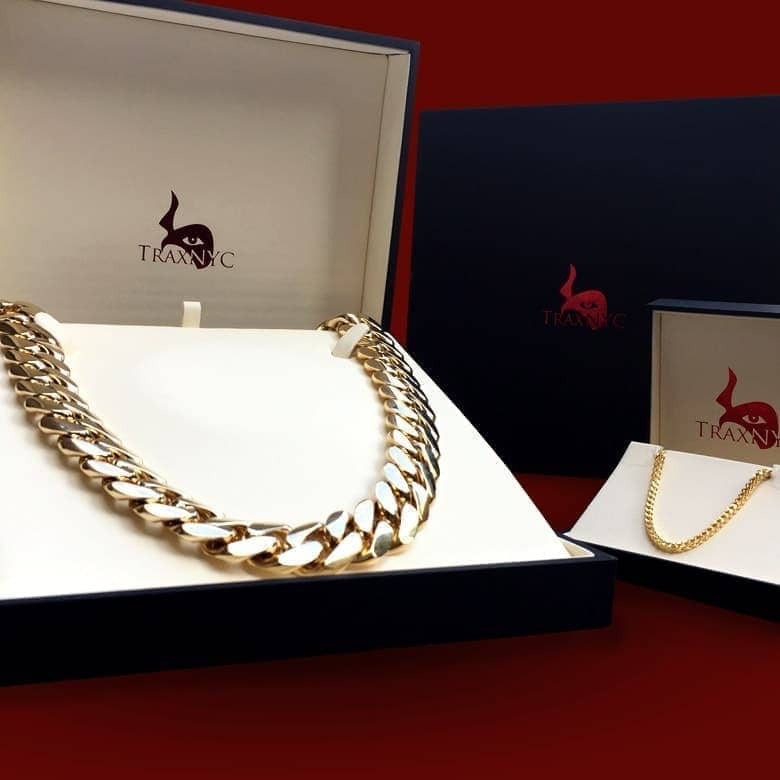 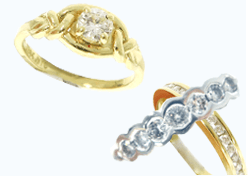 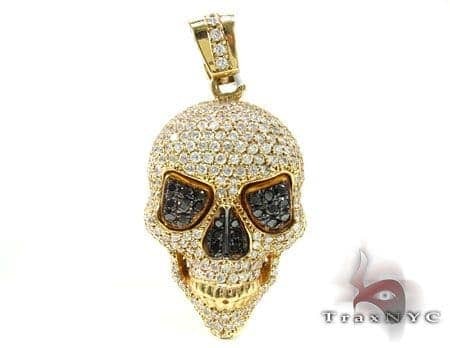 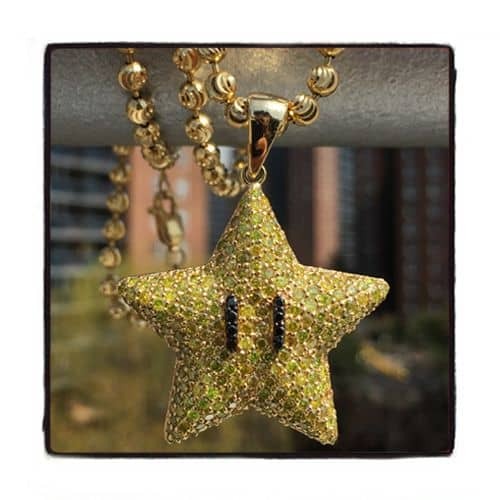 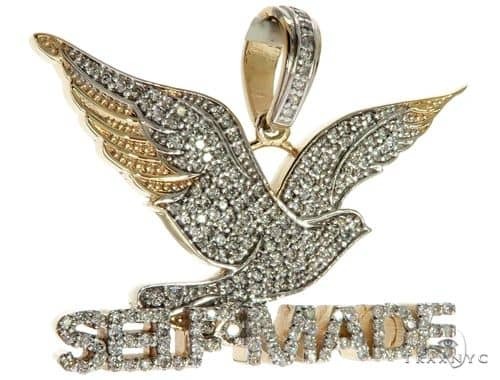 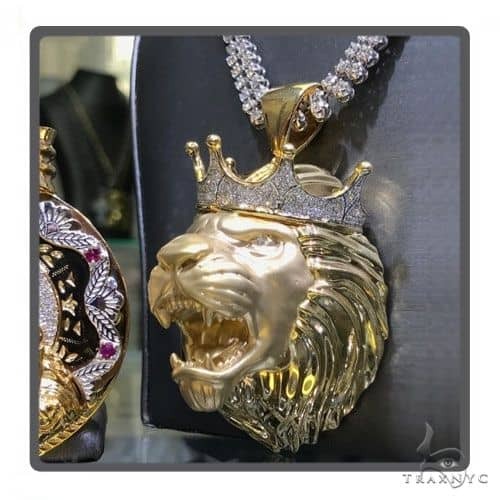 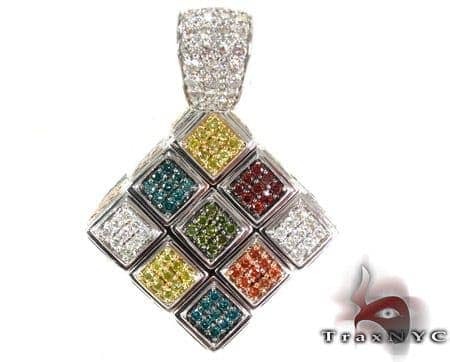 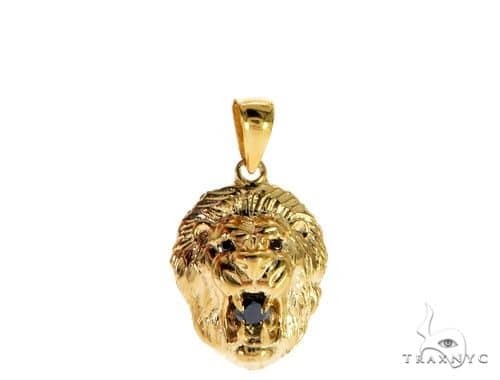 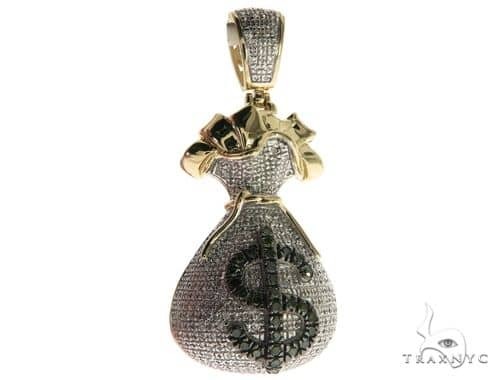 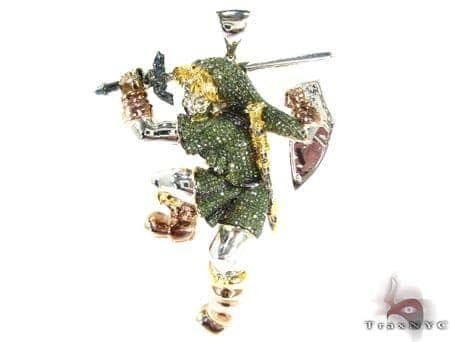 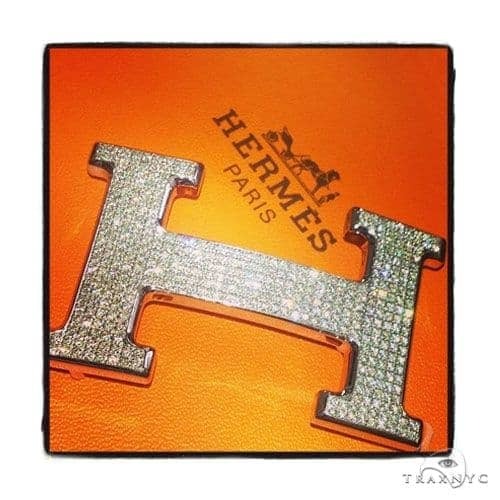 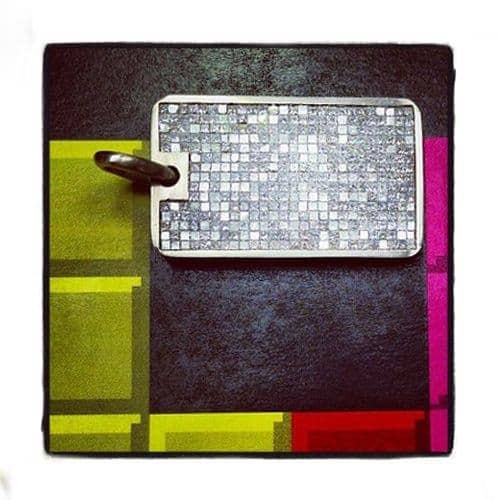 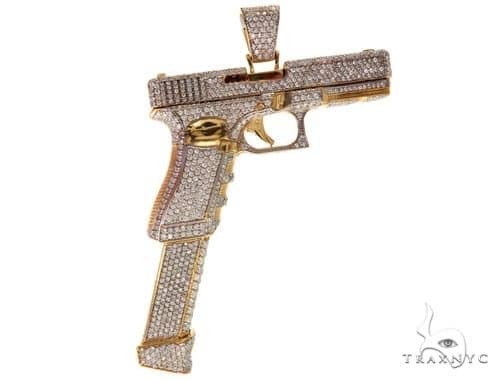 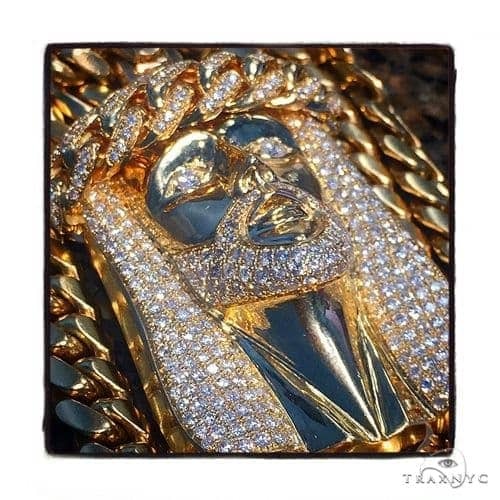 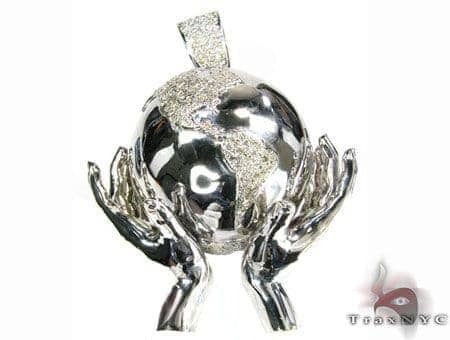 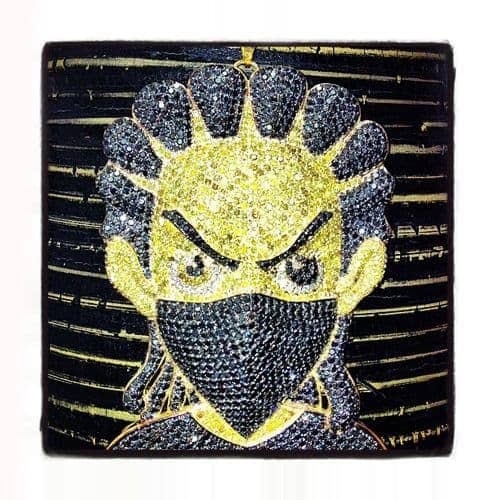 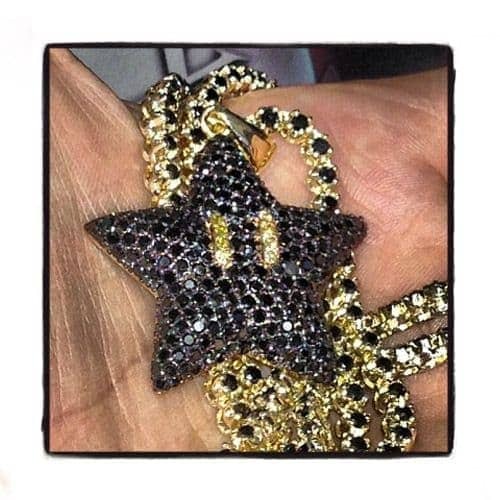 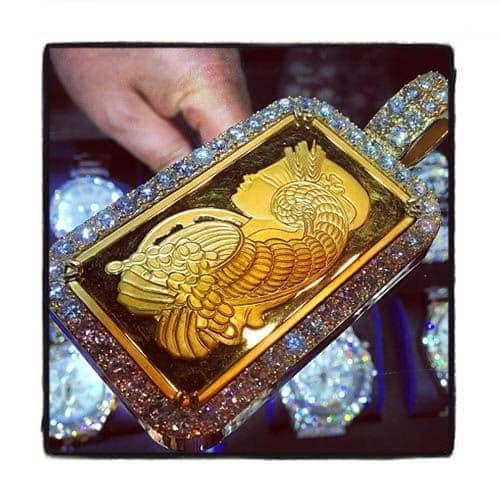 Trax NYC represents the epitome of high-quality diamonds, hip hop jewelry and of course custom jewelry. 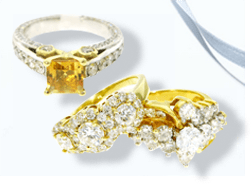 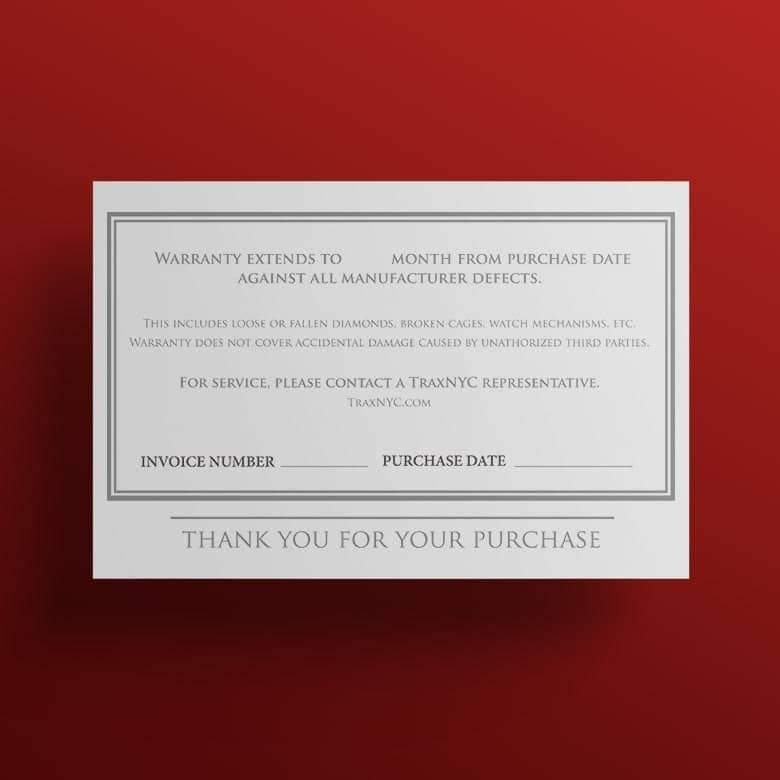 Known for our outstanding customer service and rock-bottom prices, you will not find another online retailer like us anywhere else. 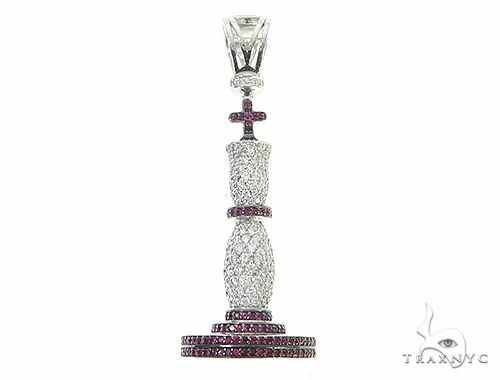 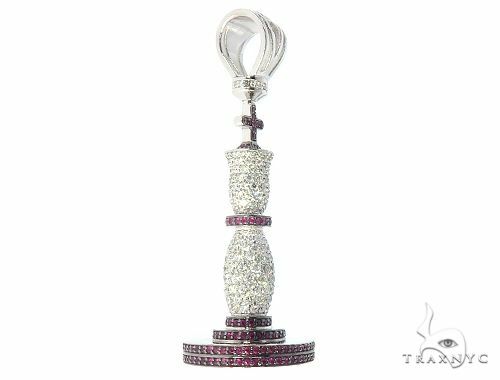 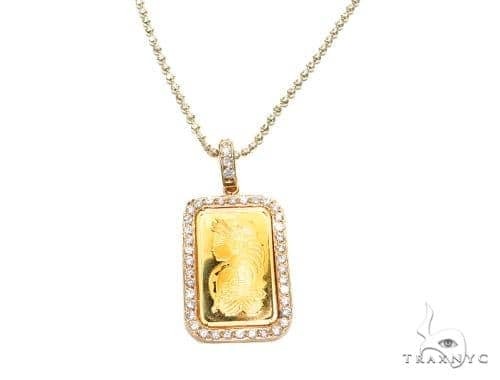 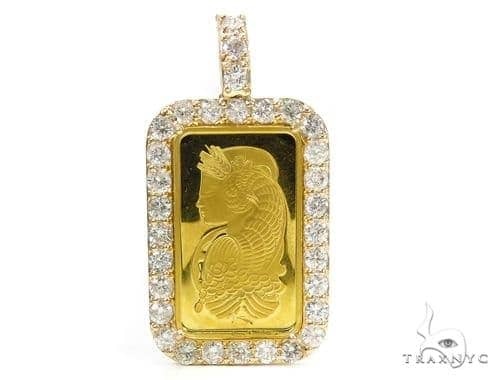 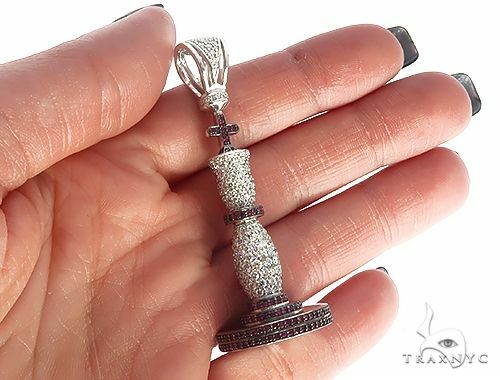 This quality piece is adorned in 4.38 ct of genuine diamonds that will up your entire life.Showcase your inner goddess with TraxNYC's exquisite collection of Metal. 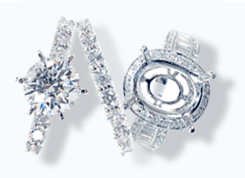 With a total diamond weight of 4.38 ct, this marvelous item is the right choice to add a touch of glamour to your look.